The Rev Dr Tony Percy, Vicar-General. 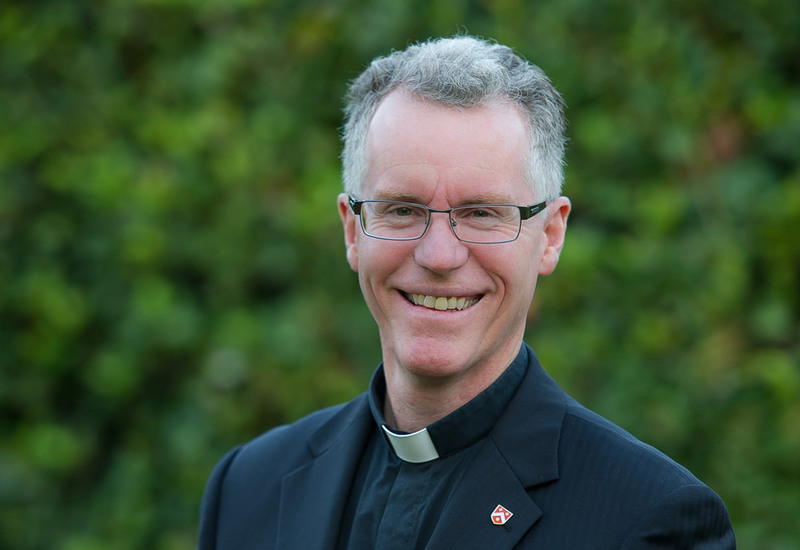 THE Rev Dr Tony Percy, Vicar-General, Archdiocese of Canberra and Goulburn will join other leading academics and experts to present a series of lectures on the 2020 Plenary Council at the Australian Catholic University (ACU) Campus in July. As part of its short courses in theology series, ACU will host, ‘Listening to the Spirit: Towards the 2020 Plenary Council’ from Monday 30 July. The Plenary Council short course has been designed to help the general public learn what a Plenary Council is and to engage with the Plenary Council process in a more theologically informed way. The Plenary Council in 2020 will be the first since 1937 and the fifth in Australia’s history. All Australian Catholics have been invited to engage in the Plenary Council in an open and inclusive process of listening, dialogue and discernment about the future of the Catholic Church in Australia. Senior Lecturer in Theology at ACU Dr Joel Hodge said the University has chosen to focus on the Plenary Council for this short course as it is a significant gathering for the Catholic Church in Australia. “It is a rare event and it comes at a challenging time for the Church,” said Dr Hodge. Leading scholars and experts who will present at the Canberra short course will include Rev Associate Professor (ACU) Ormond Rush, Dr Nigel Zimmermann, Ms Andrea M. Dean, Associate Professor (ACU) Patrick McArdle, Mrs Loretta Wholley and Rev Dr Tony Percy. Topics that will be explored include Becoming the Church of Vatican II, A Plenary Council in the Pontificate of Francis: Mapping the Path Ahead, The Future of Catholic Institutions and The Mission of the Church in 21st Century (with listening and dialogue session). This course is approved for eight hours towards maintaining accreditation to teach religious education in Catholic schools (Canberra and Goulburn) but is open to all members of the public.